A brand new sipper is now available at Disney’s Animal Kingdom! 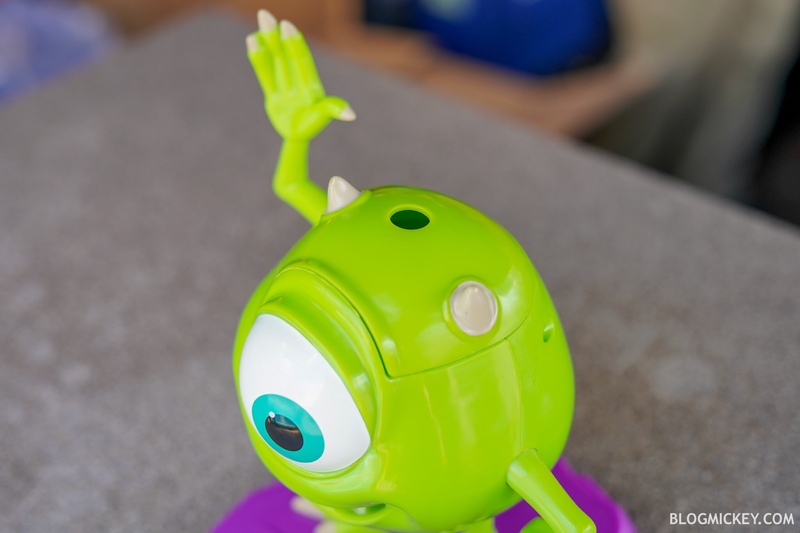 After enjoying our Most Beautiful Cake, we spotted the Mike Wazowski Sipper at the Mahindi popcorn stand! 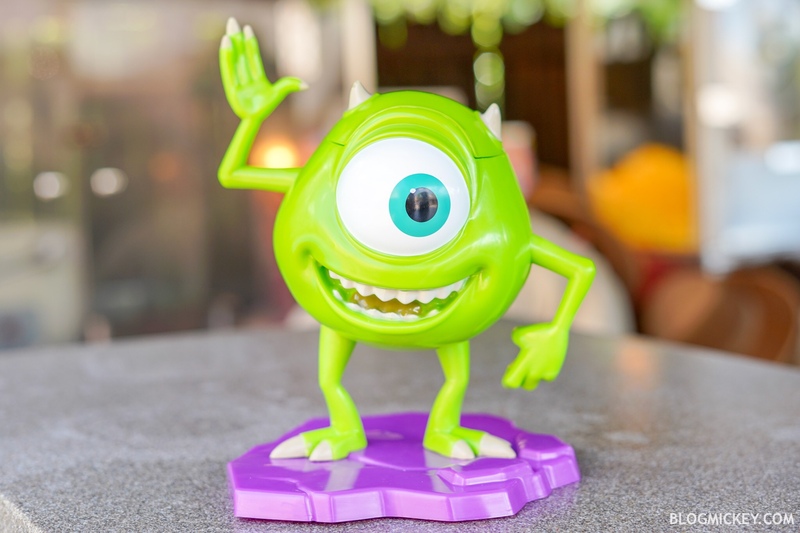 The Mike Wazowski Sipper costs $13.99 and is served with your choice of fountain beverage. 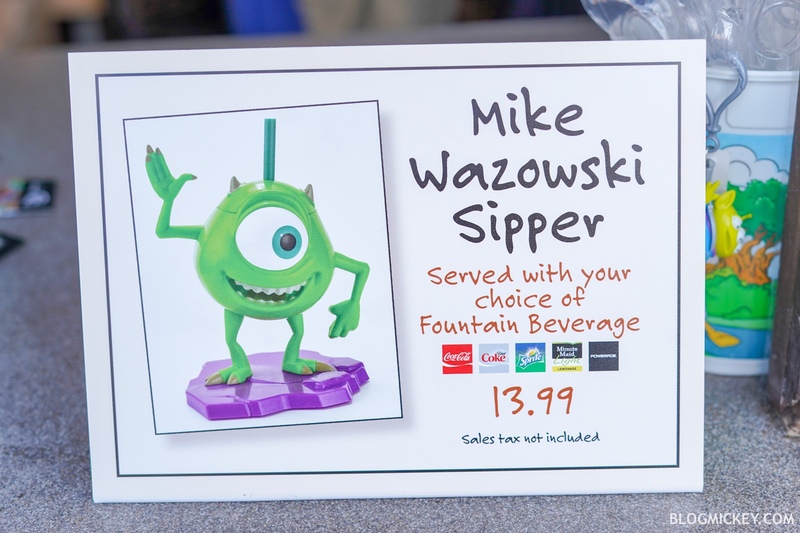 I was at DAK in Wednesday April 10th and the Mike O sipper cups were sold out!!!! Very disappointed. Great sipper cup, but I don’t see how it belongs in Animal Kingdom. Mike doesn’t have any lands or rides in the park. …and even more importantly he isn’t an animal. Unless Disney is now saying he is some odd cycloptic frog. Magic and Hollywood seem like much more fitting places for it. But I guess it is all about the money, dollar, dollar bills y’all.